What Do They Think This Is? Facebook? A Sony rep has confirmed that the PS4 will allow players to have up to 2,000 friends, while the Xbox One will only support up to 1,000 friends. I’m not even sure where to start on this one…. Maybe i’m just a loser (#foreveralone) but i don’t think i even know 2,000 people. And that’s including Work, Family, Friends, Blogs, XBL, Instagram, Youtube, Twitter, Facebook and any other social site i signed up for to feel more important. In a strictly gaming aspect, I’ve amassed a solid 40+ friends on Xbox Live and i don’t even play with half of those people! I understand that this next generation is supposed to blend social networking even more with gaming. But really? 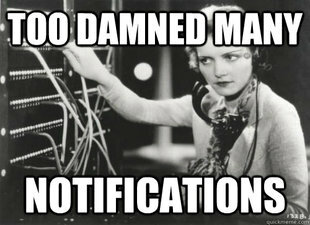 You would almost assuredly need to disable the notifications. Can you imagine the amount of “insertname has signed into xbox live” notifications you would get? And just prey you didn’t set a beacon for a game like Call of Duty…. Plus it’s hard to find a situation more annoying then hearing that notification sound, and for a split second you think “maybe I some how unlocked a new achievement!” But very quickly that euphoric feeling is ripped away by text that reads “joey wants you to play minecraft” FU Joey! No i don’t want to play your damn minecraft! But i digress. More times then not i’m an advocate of “i’d rather have it and not need it, then need it and not have it” but this is just overkill. 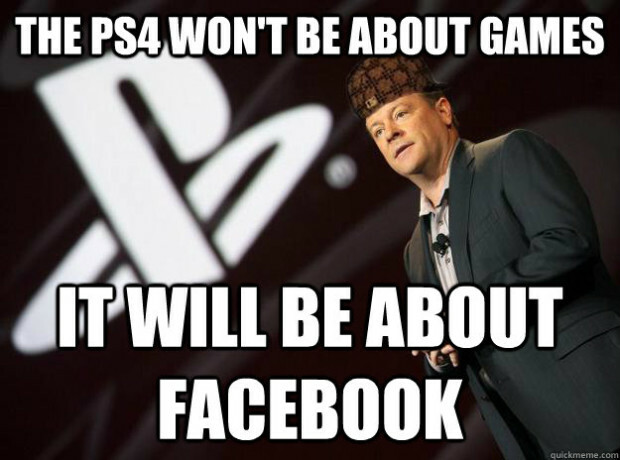 Really it just seems sort of petty on Sony’s end. It’s like “Hey what are the xbox guys offering? Oh really? Let’s double that!”. And if it was in a field that actually matter, like lets say… More exclusive games. 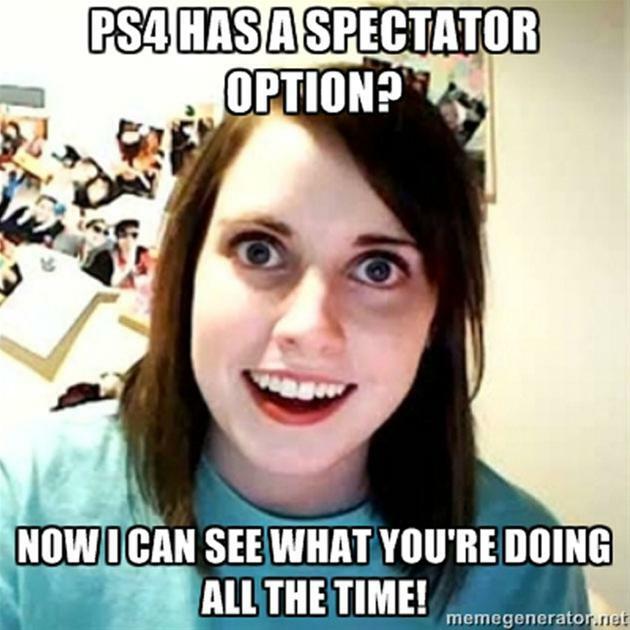 I would understand sony’s strive to one up Microsoft. But to take a spec from Xbox One that is already outlandish, and then double it, just to say you’re better seems like a pretty big waste of time and resources. Both the Playstation 3 and Xbox 360 have a set limit of 100 possible friends on your list at one time. I haven’t really heard any complaints about that cap, but i’m sure some cool people out there need more room for “that guy i played that one game with that one time”. Maybe this is just a sign that i need more friends. ← Retro Horror Game Cover Art That Could Have Been.